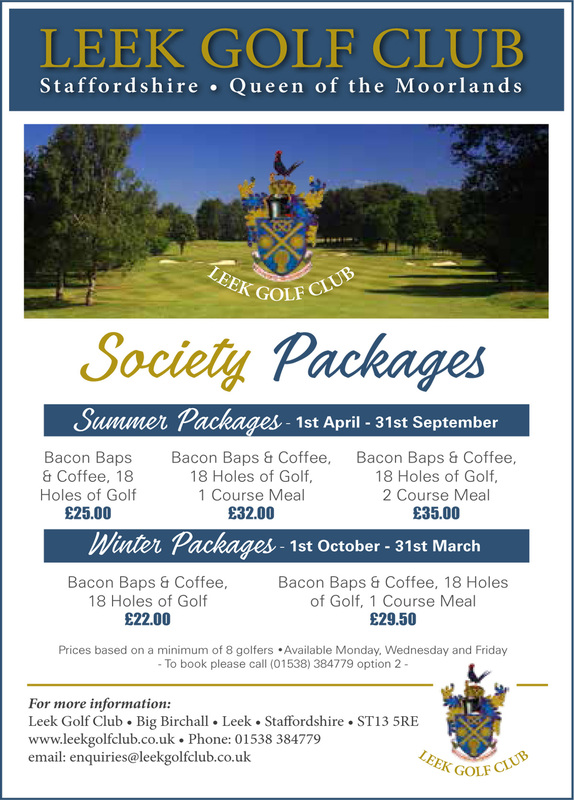 Join up with us on this high value scheme that will give you some great value golf to play on a large range of Midlands courses, a free magazine to your door every month plus other related benefits. 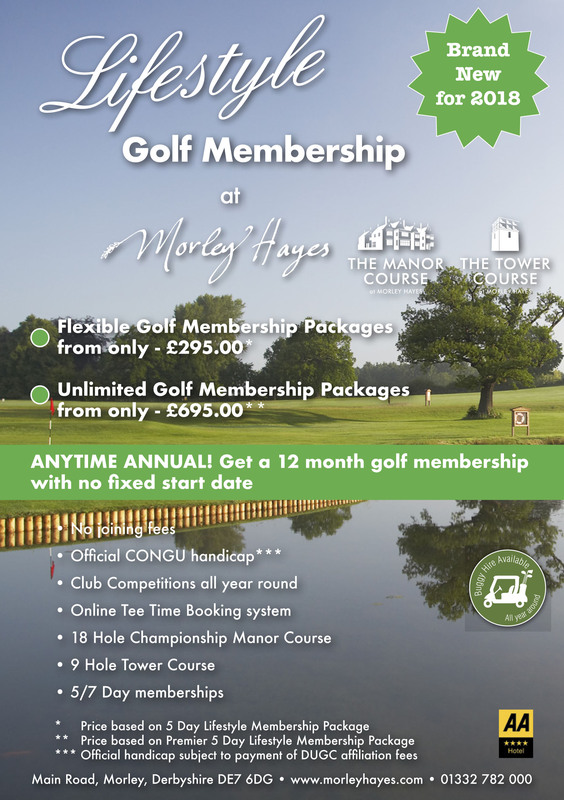 Become an MG member with us and receive the following benefits for a full calendar year from date of entry. TREAT YOUR MATES – 3 x 4balls for FREE at the named Midlands based clubs below who are all part of the scheme. 10% discount off all golf clothing and accessories at the Midlands Golf retail stores at Nuneaton, Four Ashes and Stonebridge GC + free custom fitting on all clubs. 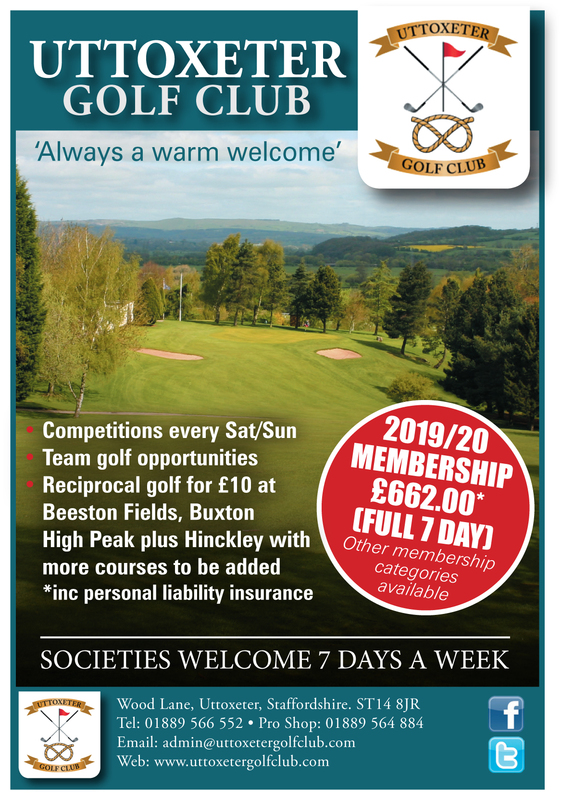 Entry for all members into a monthly prize draw to win a special local game or the latest bit of equipment/clothing – draw to be held at the end of each month. 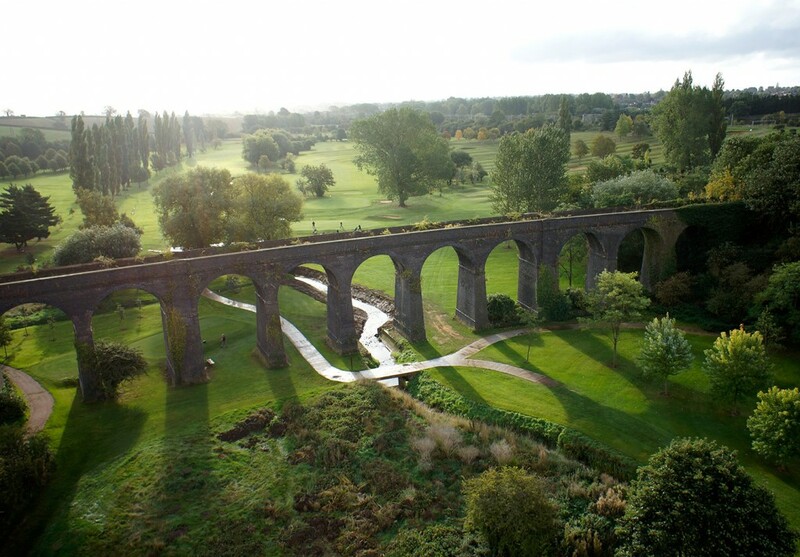 Each member goes into a prize draw on January 1st 2020 to win a golfing holiday next year courtesy of Quality Golf Destinations. The latest issue delivered to your door each month. 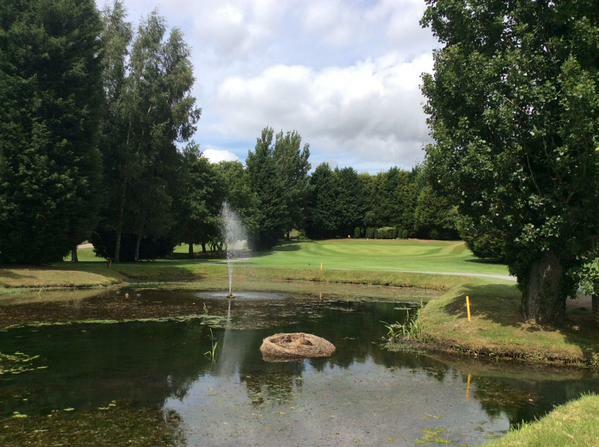 MG affiliated clubs – to play for FREE as part of your Club MG membership. 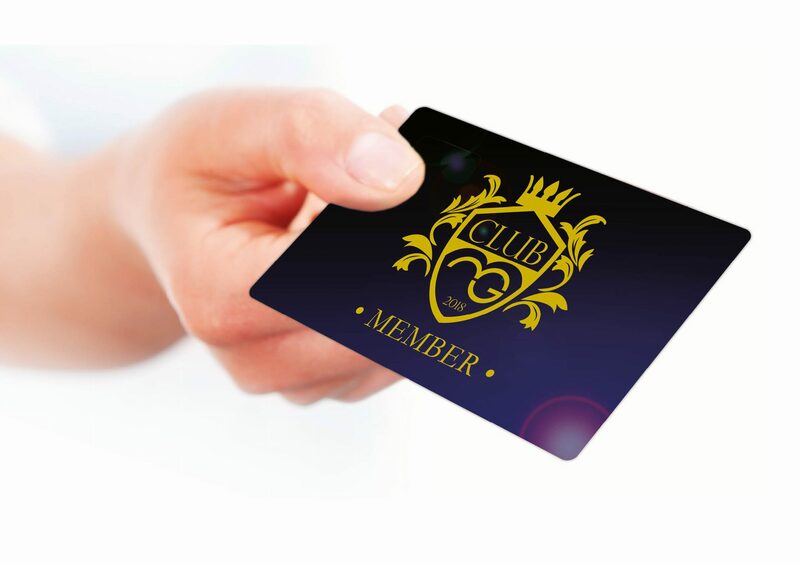 Club MG members will get the chance to contribute to the magazine and online by posting their own news and reviews and achievements during their membership based trips. To express an interest in club MG, please fill out the form below and we’ll be in touch with the information needed for you to get started.